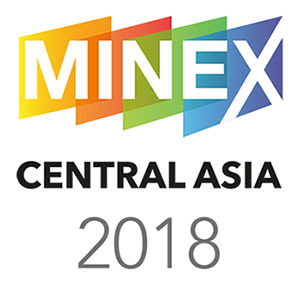 SAMCODES Standards Committee (SSC) Chair Matt Mullins attended the Minex Central Asia Forum which took place in Astana, Kazakhstan. On Wednesday 18th April 2018 he delivered a presentation on Global Mineral Resource and Valuation Reporting Standards. Please call me Selo,” says the engaging associate professor, Sehliselo Ndlovu, who has come full circle with the SA Institute of Mining and Metallurgy (SAIMM), for it used to send mining books and magazines to the BSc engineering student in metallurgy at the University of Zimbabwe. Later on it paid for her air ticket to Imperial College London. There she obtained her PhD in Minerals and Mining Engineering with a Biohydrometallurgy specialisation, in 2003. It has come to our attention that Members of the SAIMM and both Members and Fellows of the GSSA are not on the current list of Acceptable Foreign Associations and Membership Designations in Appendix A of Companion Policy 43-101CP which is part of NI 43-101. This means that no Member of SAIMM and no Member/Fellow of GSSA can use their SAIMM/GSSA registration to compile NI 43-101 documents for the Toronto Stock Exchange. This does not affect any geoscientist who is registered with SACNASP. Neither does it affect engineers registered with ECSA or who are Fellows of SAIMM. 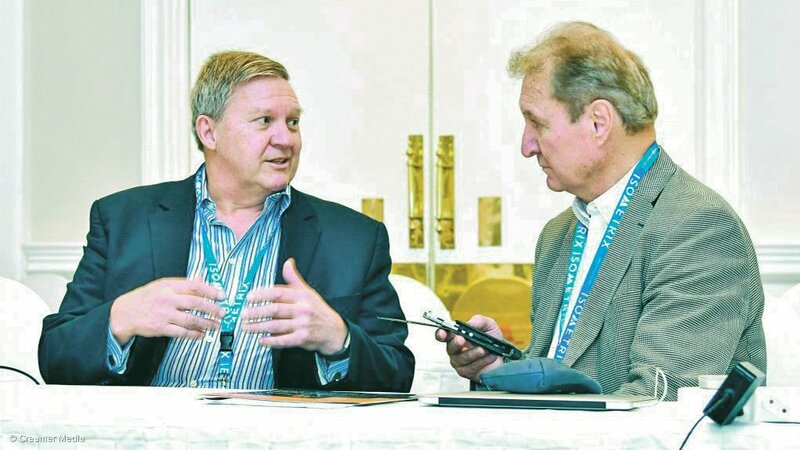 This will, primarily, affect GSSA members living/working outside of South Africa, who are not registered with SACNASP. 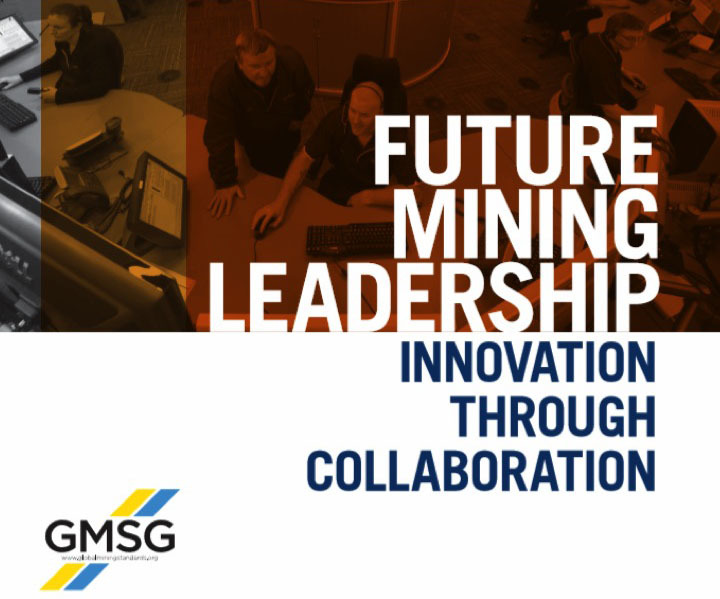 The Global Mining Standards and Guidelines Group (GMSG) January 2018 Corporate Member Report has been published. It contains an overview of projects which are defining the future of mining and helping to create solutions to industry challenges. 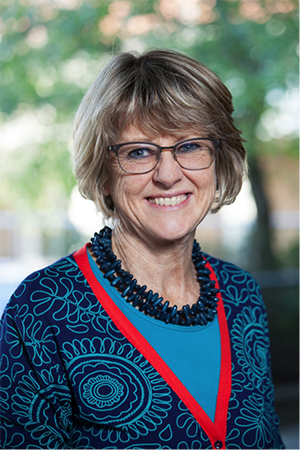 This year’s Corporate Member Report features important GMSG news, highlights and an overview of GMSG’s guideline work, and outlines GMSG’s new 2018 strategy. The report is available here. 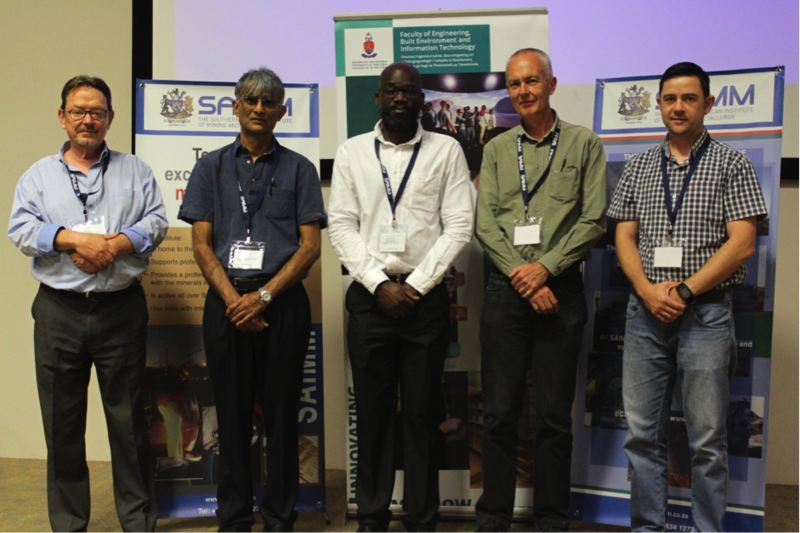 Next-generation bainitic steel with remarkable properties was the central theme of a colloquium hosted by the Department of Materials Science and Metallurgical Engineering at the University of Pretoria on the 4th of December 2017. Sir Harry Bhadeshia, a global leader in metallurgy and the Tata Steel Professor at Cambridge University, was the main speaker. Sir Prof Bhadeshia was on a visit to South Africa as a result of an application made by the Microscopy Society of Southern Africa and the trip was funded through a NRF instrument. Wednesday, November 15, 2017 – A new report released by Global Mining Standards and Guideline Group (GMSG) says a survey of more than 18 3D software applications shows the users experience significant difficulties and delays working with the software, collaborating with peers and learning multiple proprietary programs. A solution to these difficulties is an Open Mining Format (OMF) that would encompass a set of guidelines and recommended steps.